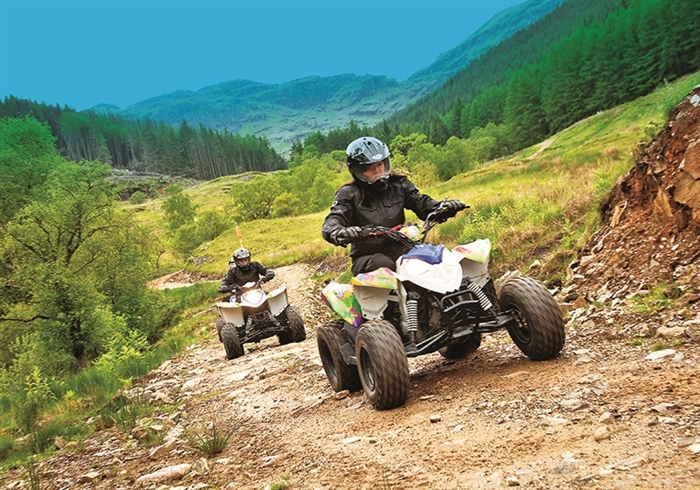 With its postcard views across the loch, Drimsynie Estate Holiday Village is nestled at the bottom of the mountains, with plenty to do. 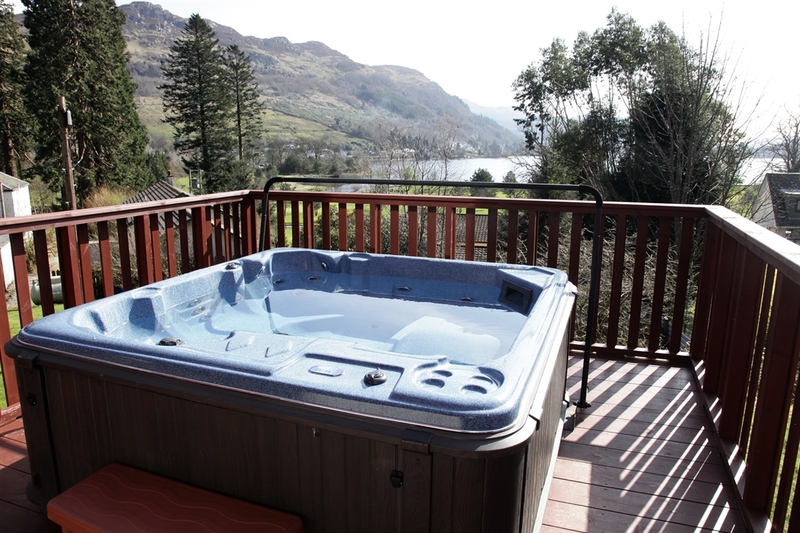 With its postcard views across the loch, Drimsynie Estate Holiday Village is nestled at the bottom of the mountains, just minutes’ walk from the nearby village of Lochgoilhead. The Estate is secluded yet offers an abundance of facilities to keep the whole family entertained. Our 9-hole golf course, large swimming pool and indoor soft play are just a few of the great leisure facilities on offer. Sample the best local food in our restaurants, or enjoy a cosy drink in front of our coal fire. And on a clear Autumn night, take time to admire the thousands of stars shining above the village. Drimsynie Estate is truly spectacular.